We are dealing with Faux Alabaster Stone. Our company has achieved laurels in providing Faux Alabaster Tiles. 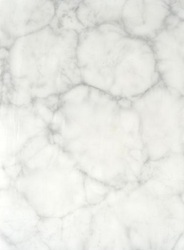 From our wide range of products, we are engaged in tendering world class array of Colored Cloud Series Marbles. They are available in many specifications and colors. Faux Alabaster, Decorative, Backlit, Durable. Ready stock similar to the first image. To order also available at varied prices and quantities.